Increase your efforts to Go Green and make a difference to the world around you. 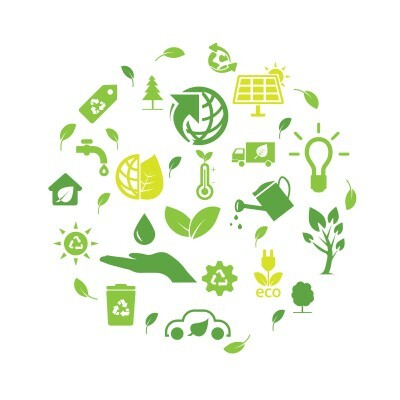 With FaxPlus digital faxing, your business can improve its carbon footprint starting today. By using FaxPlus fax to email system you are going green and reducing your carbon footprint on our Earth. All corporates are focusing on going green, this online fax solution is the way to go. Traditional land based fax machines are high consumers of energy and paper. Faxing is still a very critical tool for businesses, therefore FaxPlus is the perfect solution to going green and changing your carbon footprint without changing your lifestyle. Most other “green” practices need a substantial capital outlay implement, but for our solution, FaxPlus has made it simple for the consumer. It’s easy and free to get your green fax number and receive your faxes online. Fax to email takes the old fax machine out of the equation for receiving faxes. Faxes are delivered FREE electronically and sent directly to your email inbox, like an email with your fax as the attachment. From there, you are able to decide if you want to print the fax or just save it, depending on your needs. You can also forward your fax via email to anyone in the world with our online fax solution. So why wait any longer, go Green with FaxPlus today, and do your bit for our environment.